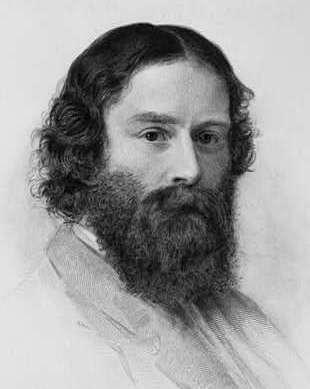 Born in 1819, American poet and critic James Russell Lowell was best known as one of the group of Fireside Poets which included such luminaries as Longfellow and Wendell Holmes. 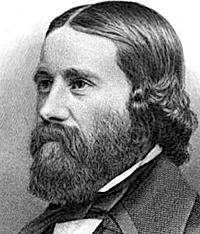 Raised in New England, Lowell went to Harvard and graduated in 1838, although he himself agreed that he was never a good student. Transcendentalists of the time. On graduation, he decided to study law and two years later was admitted to the bar. Although he had chosen a career, his first love was writing and he continued to produce a number of poems during this time. In 1844, Lowell married Maria White and would have several children by her. All but one would die in childhood. 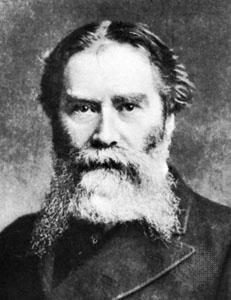 His first collection of poems, published in 1841, and called A Year’s Life, was dedicated to his wife to be. Maria was also a poet and Lowell believed that he had indeed found a kindred spirit, someone who understood his needs and desires. She also pushed him towards a more active involvement in politics and they both became fervent abolitionists shortly after marriage. Unfortunately, she suffered from ill health and Lowell was affected deeply by that and the loss of their children. When his daughter Blanche died in 1847, Lowell wrote the poem The First Snowfall. At the time he had considered killing himself and went through a period of severe depression, believing that it was only cowardice that stopped him carrying out the act. In 1840 he started producing the magazine The Pioneer but despite such contributors as Edgar Allen Poe it failed three years later, leaving Lowell in debt. 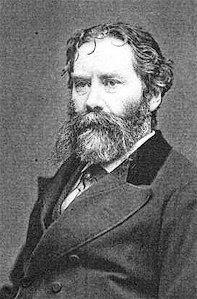 In 1848 he published one of his most well-known works, A Fable for Critics, a long poem that took a sideways swipe at other poets of the time. Although published anonymously, it sold quite well and garnered him a certain amount of notoriety at the time. The Biglow Papers was equally popular but did not earn Lowell much money as he had to pay for its publication himself. The death of his third daughter and his mother in the same year, left Lowell again depressed. He finally took up an offer to spend some time abroad in Italy but while he was away his son, newly born, died of cholera. In 1853, Mary succumbed to tuberculosis and died, leading Lowell to largely cut himself off from the outside world. 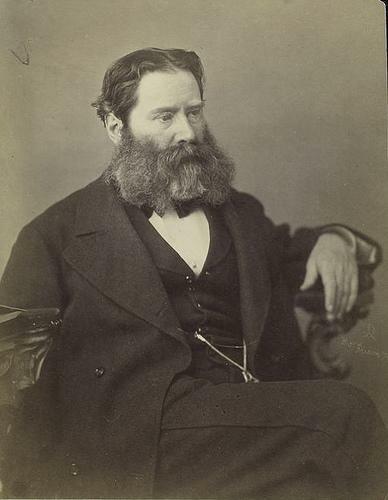 To get him back into public life, his cousin hired him to give a series of lectures on poets and during it Lowell was offered the job of Professor of Modern Languages at Harvard. Before taking up the position, he traveled abroad and visited Paris. On his return he took up his post and in 1857 he surprised his friends by getting married again, this time to Frances Dunlap. 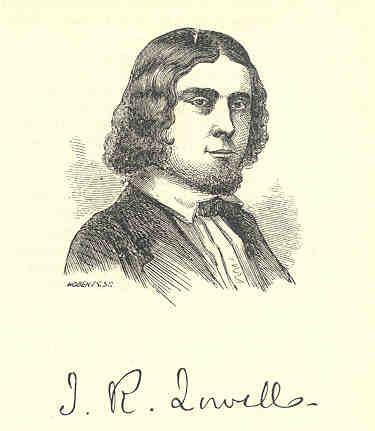 Lowell became the editor for The Atlantic Monthly about the time that the Civil War broke out. He had always believed that the conflict over slavery would eventually lead to war and he used his position to laud Lincoln for his bold stance. 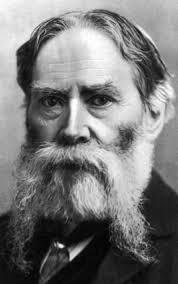 Following on from the assassination of Lincoln, Lowell was asked to compose a poem which he delivered in 1865. 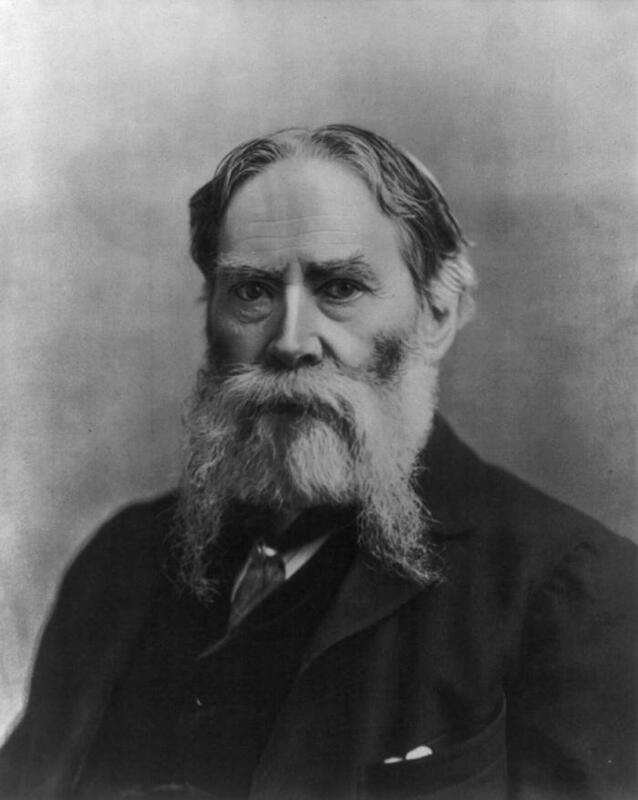 Over the years he produced a number of collections of poems, including Under the Willows and The Voyage to the Vineland. 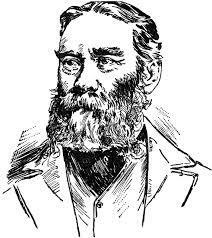 In 1876 he moved into politics and became Minister to Spain and then Minister to England. 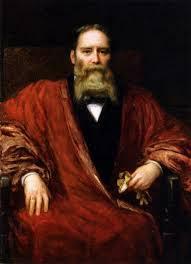 His wife died in 1885 and Lowell once again fell into depression, often contemplating suicide. He suffered from health problems throughout the remainder of his life, including diabetes. 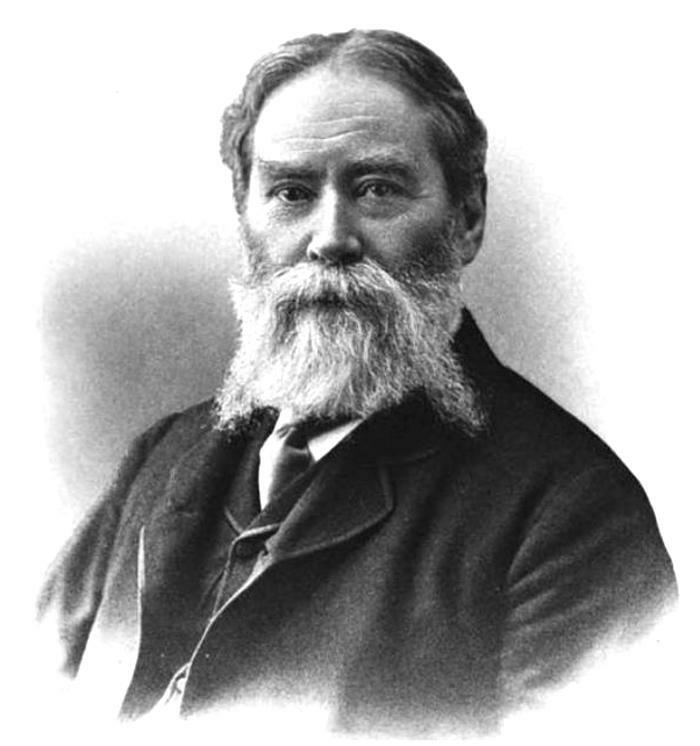 After a brief battle with cancer he died in 1891 at the age of 72.